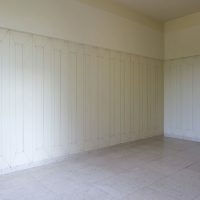 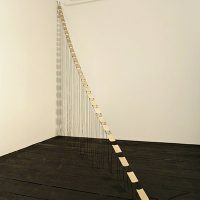 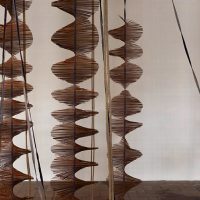 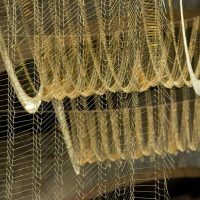 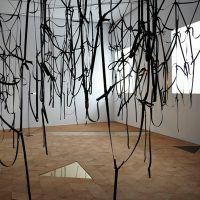 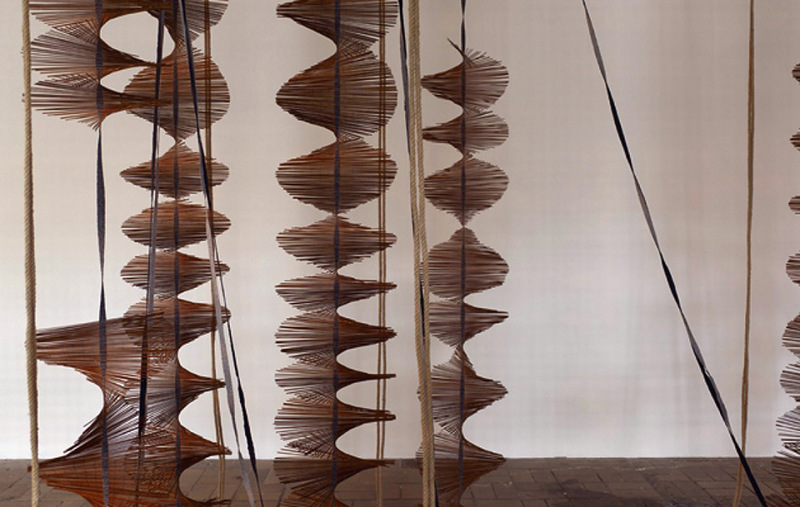 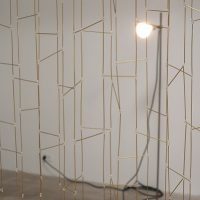 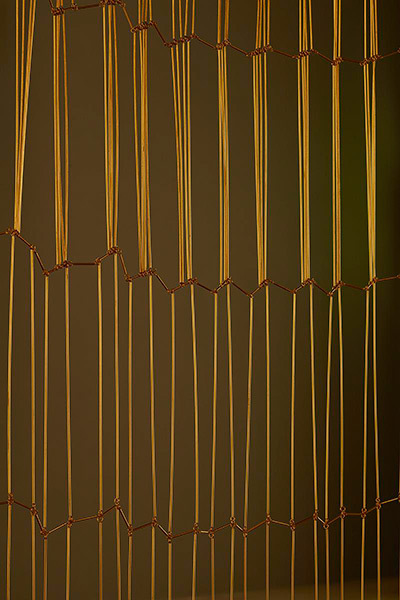 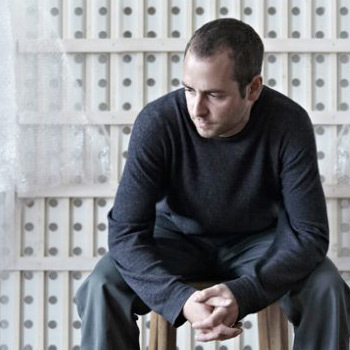 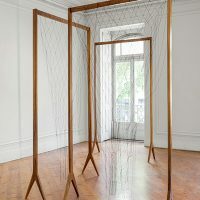 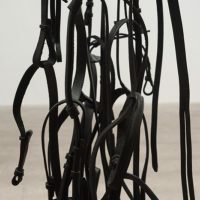 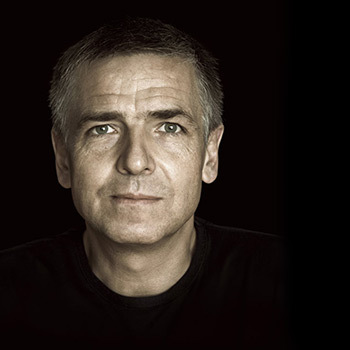 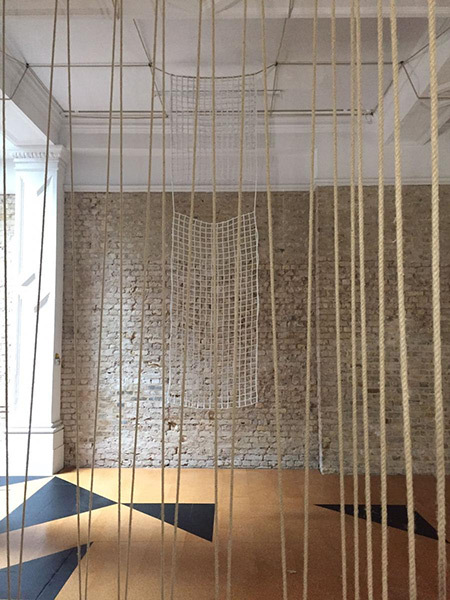 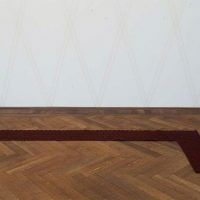 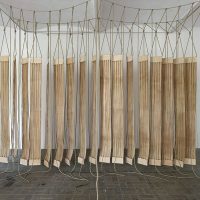 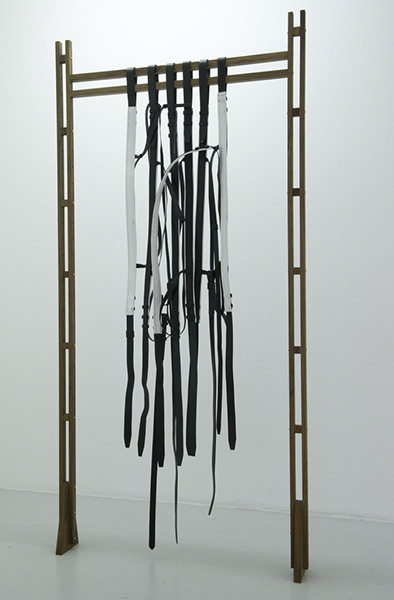 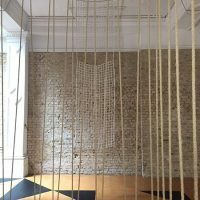 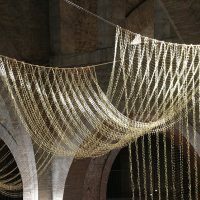 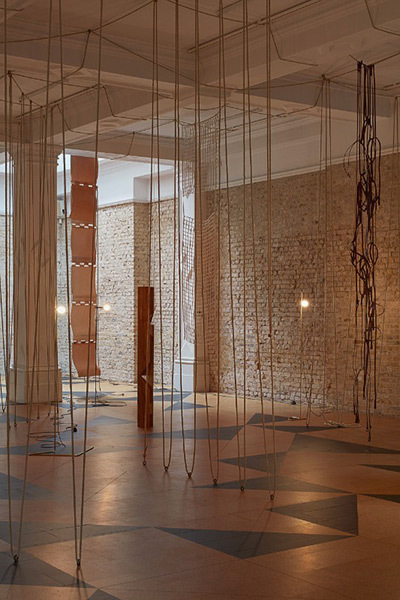 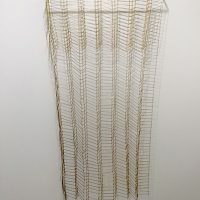 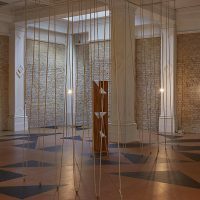 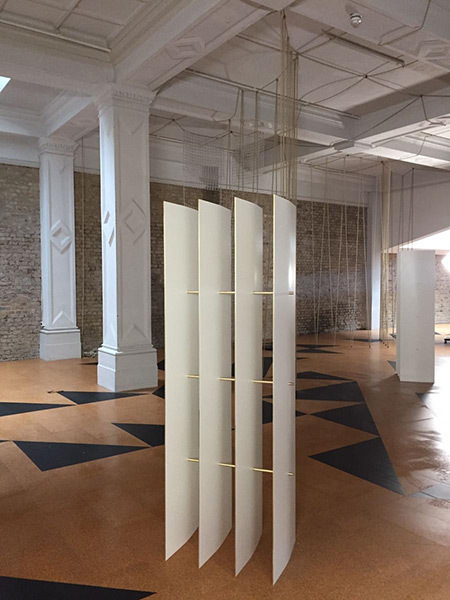 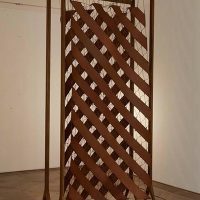 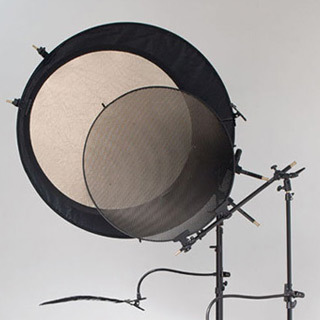 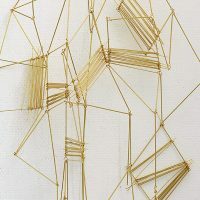 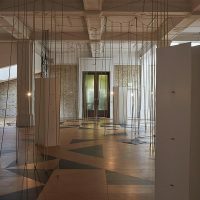 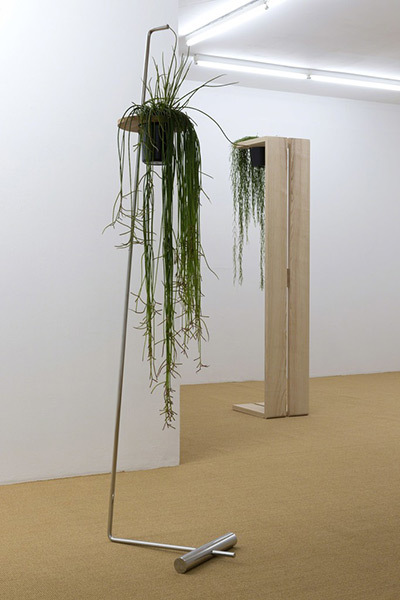 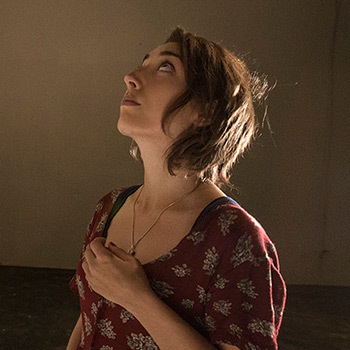 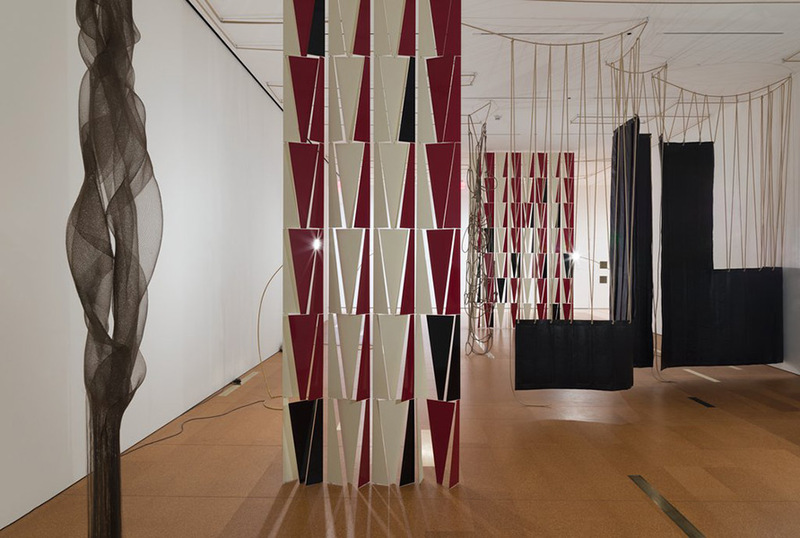 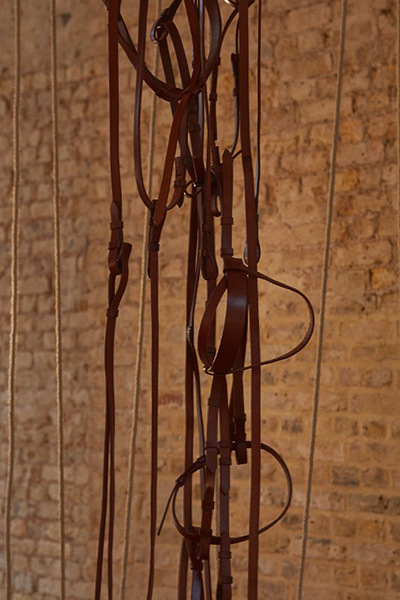 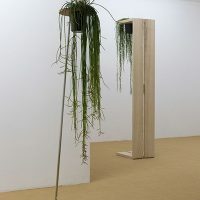 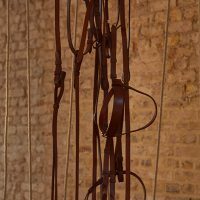 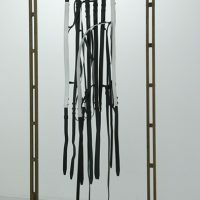 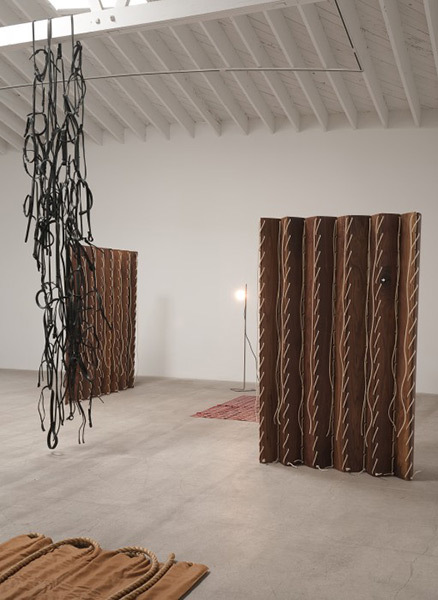 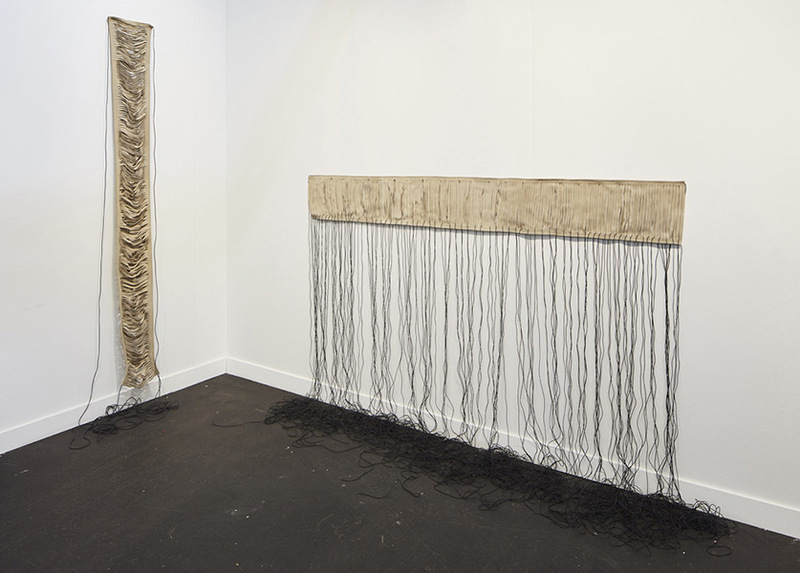 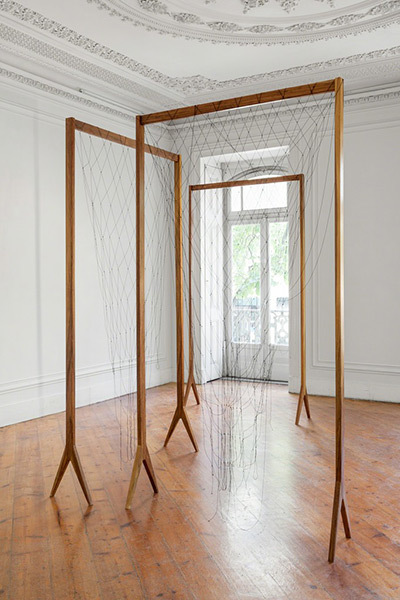 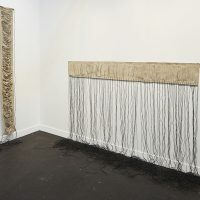 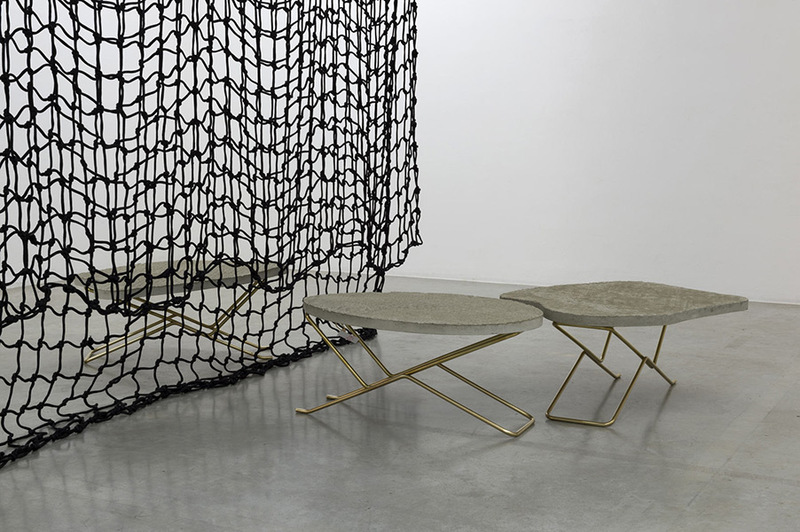 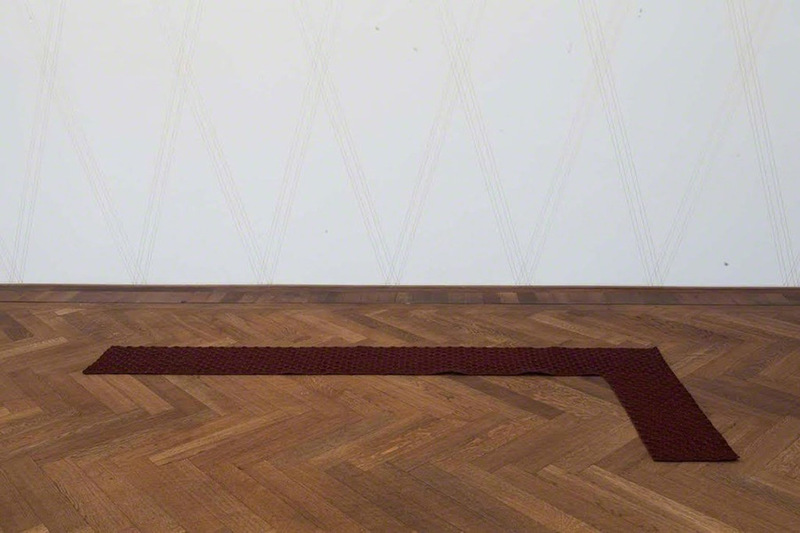 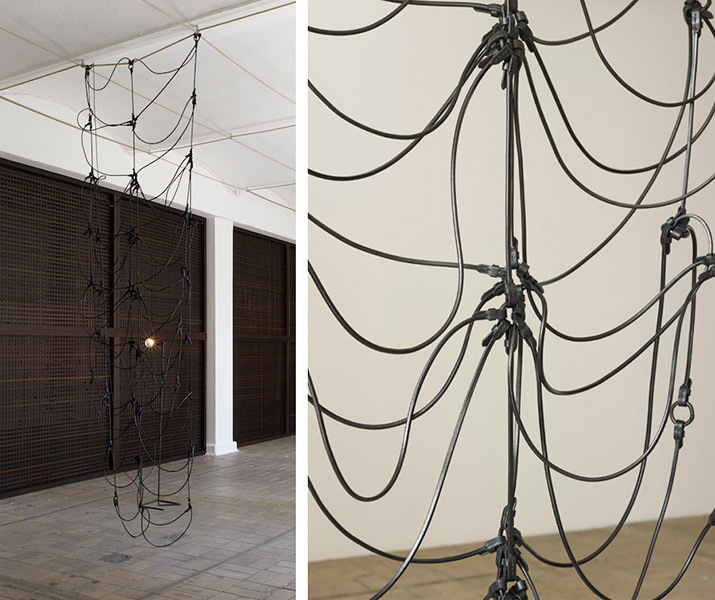 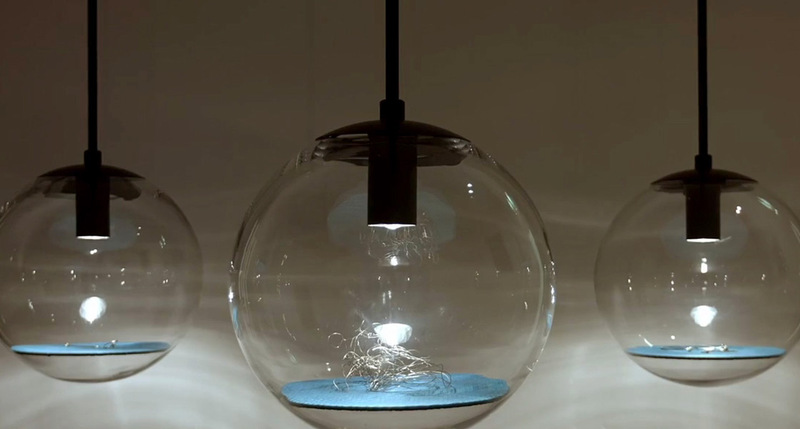 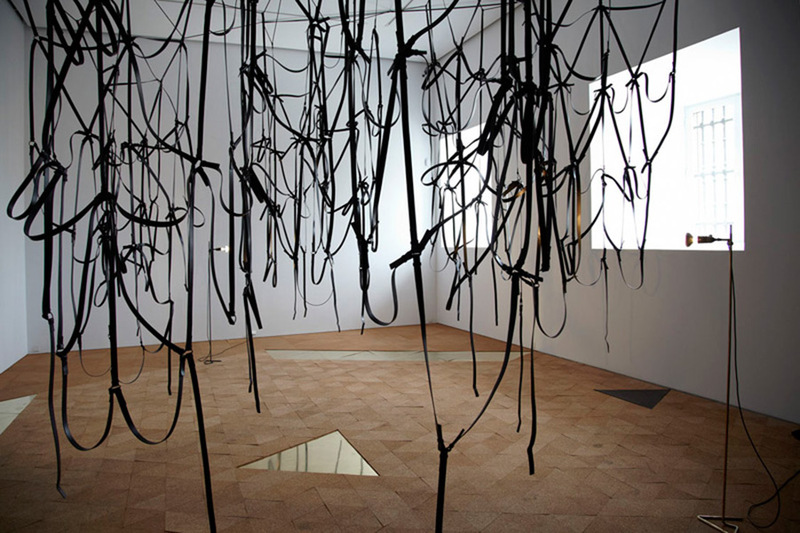 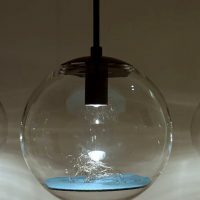 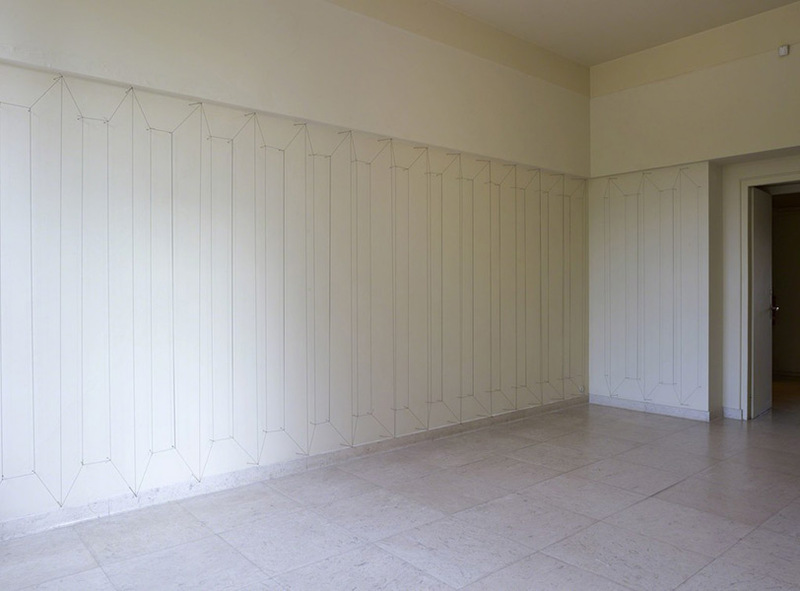 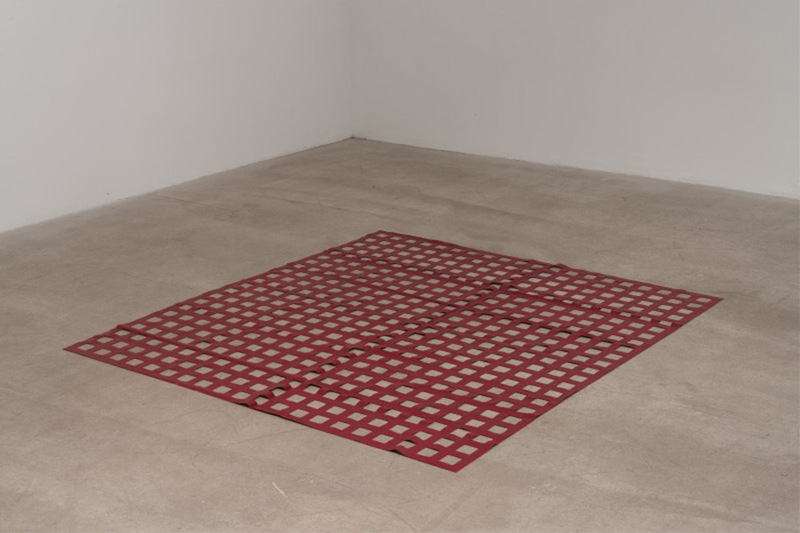 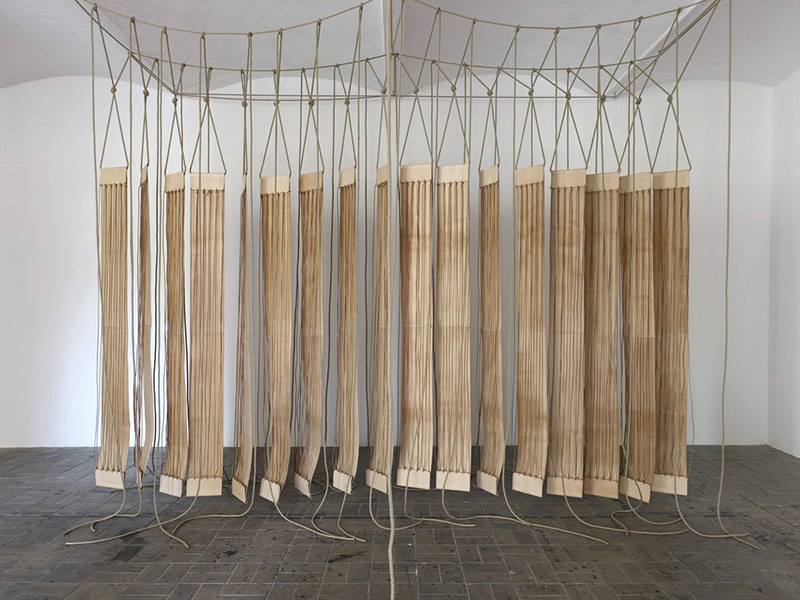 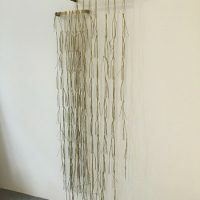 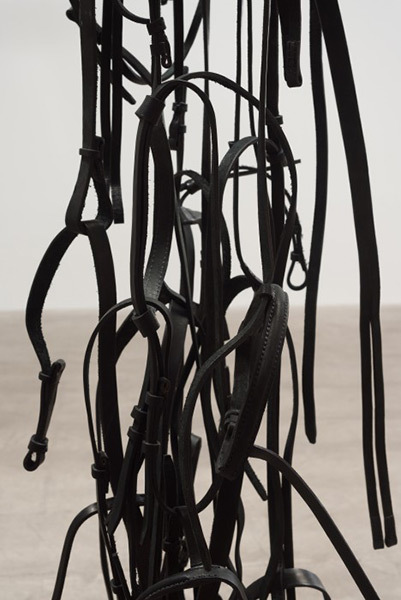 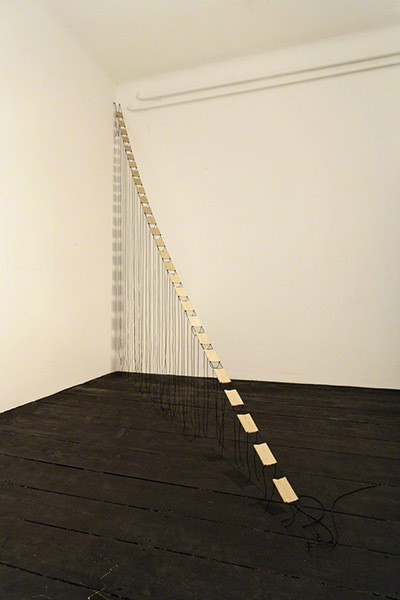 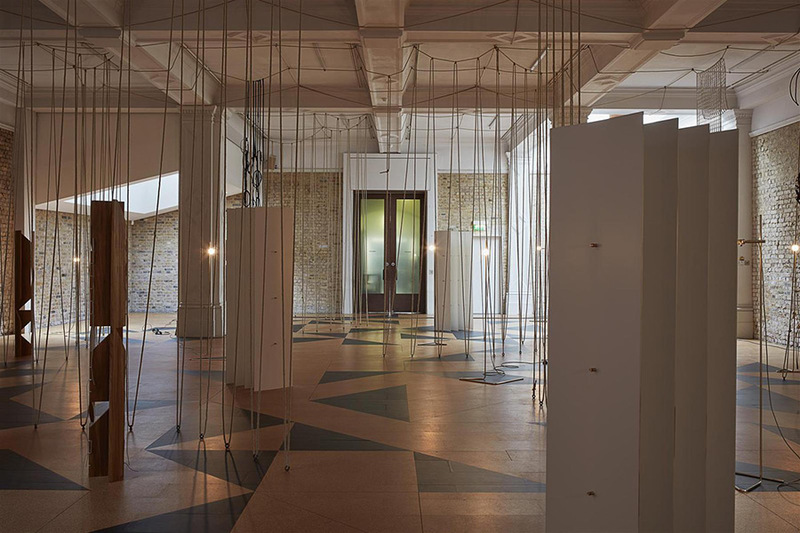 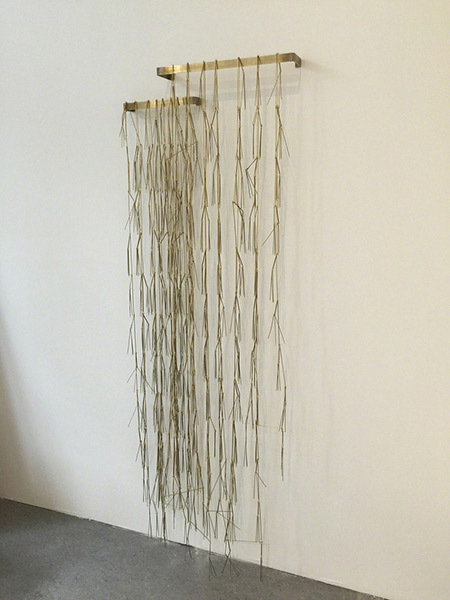 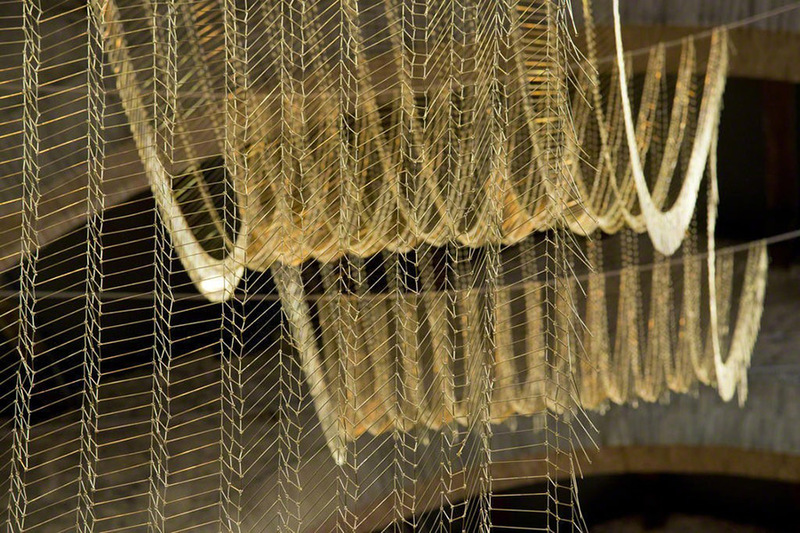 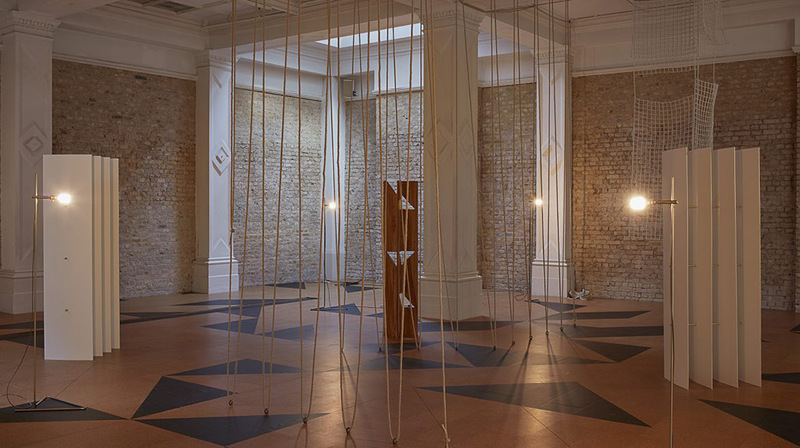 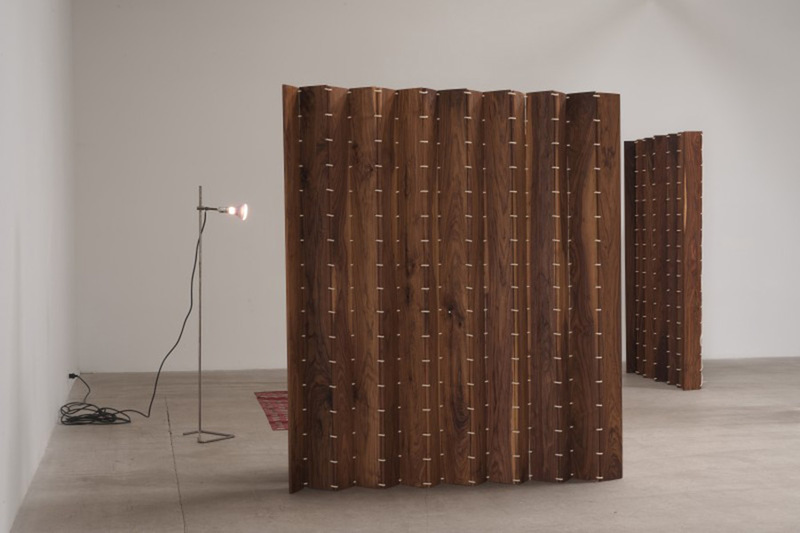 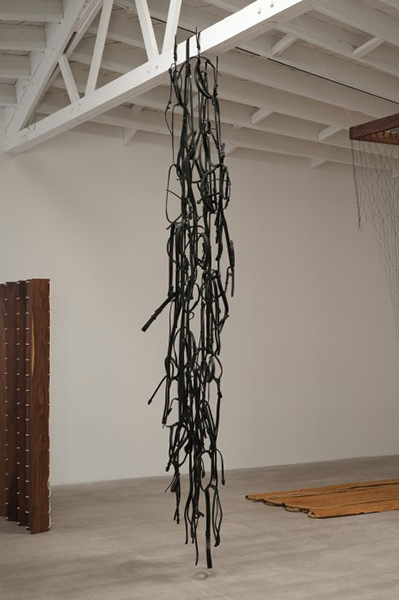 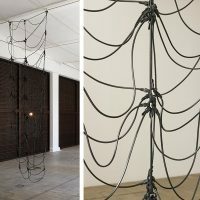 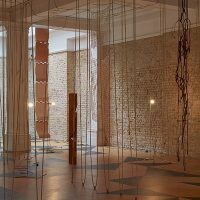 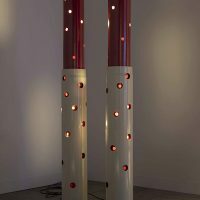 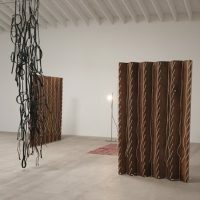 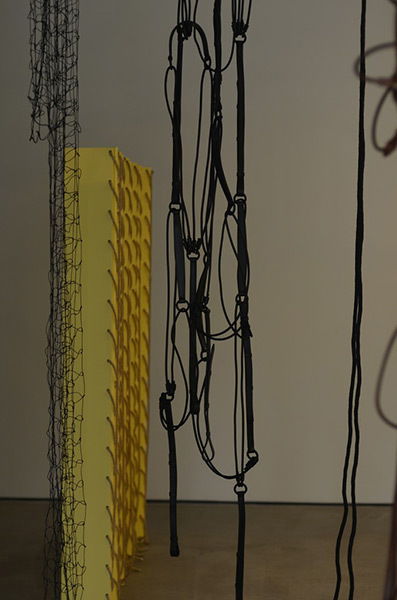 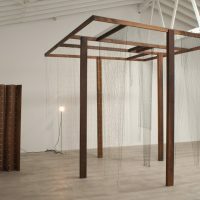 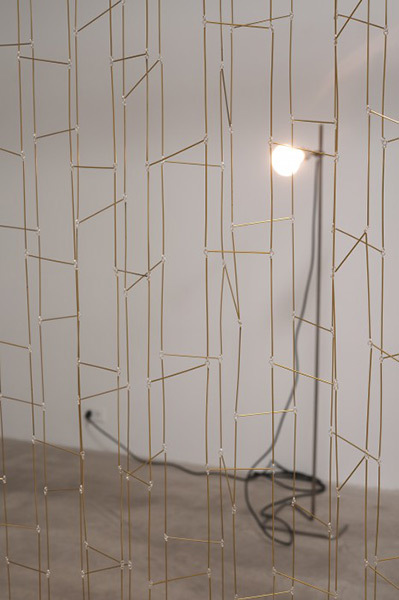 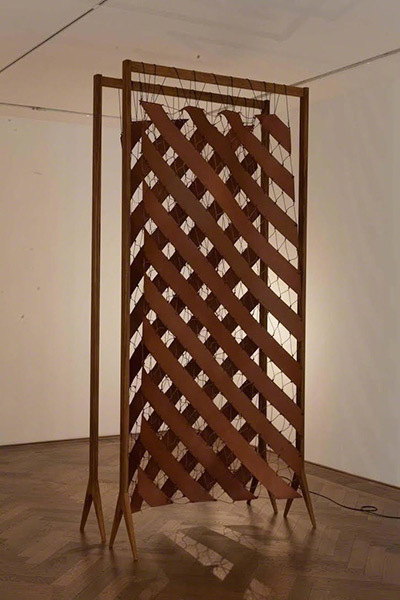 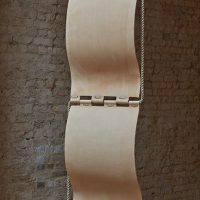 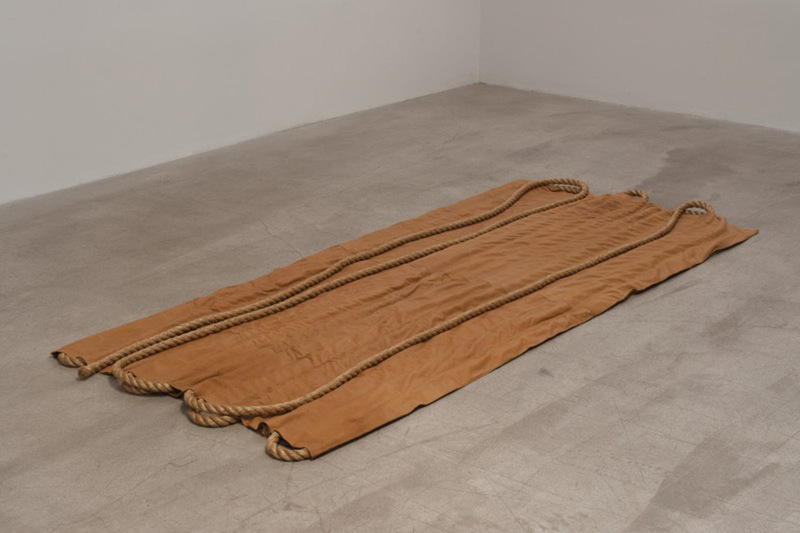 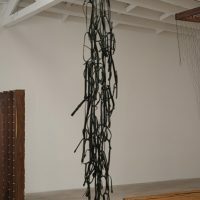 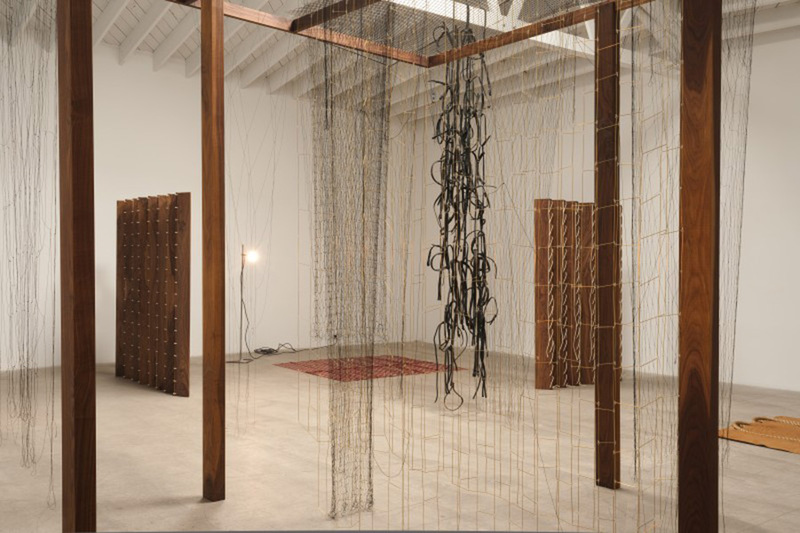 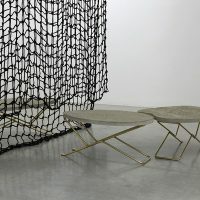 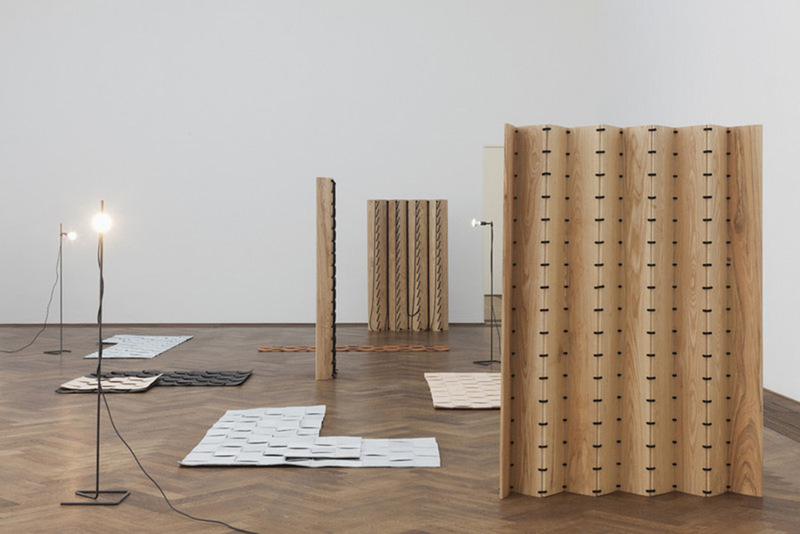 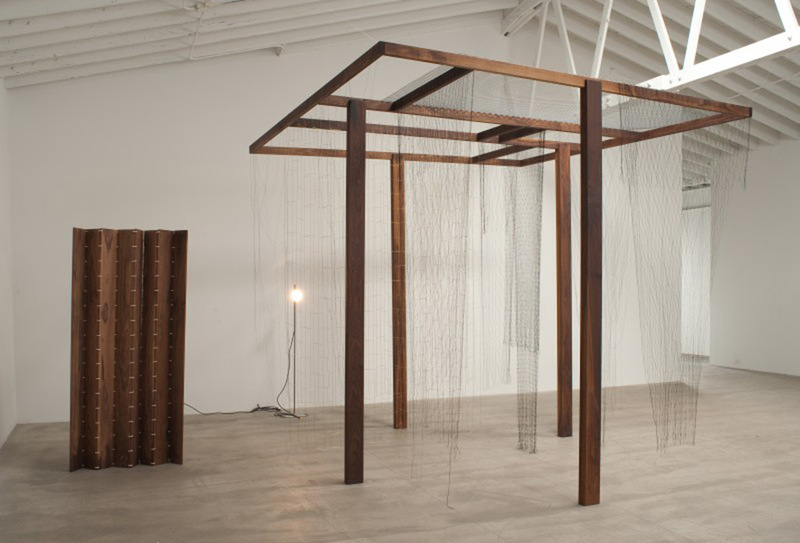 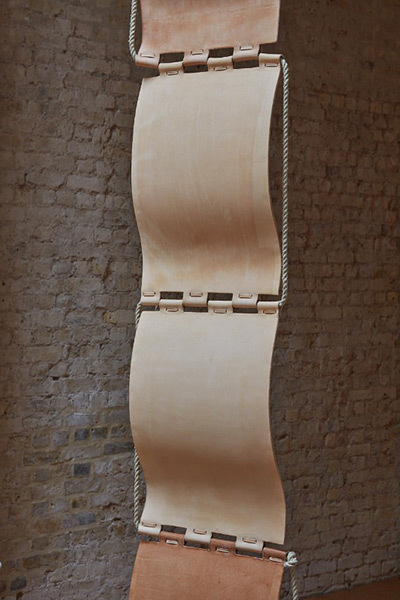 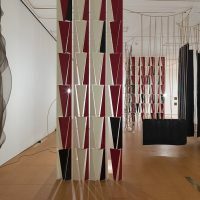 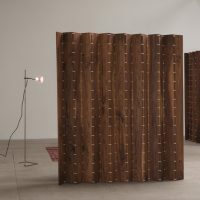 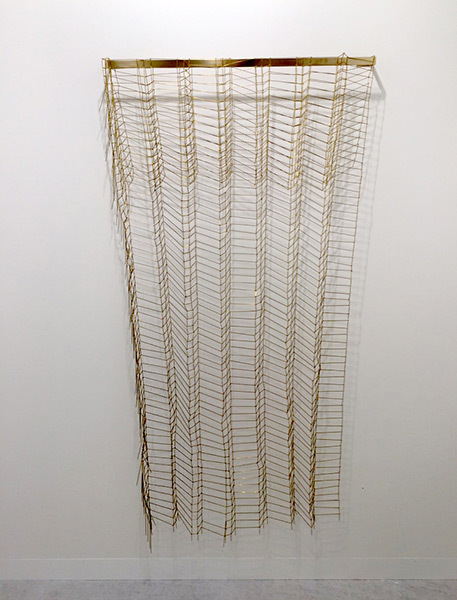 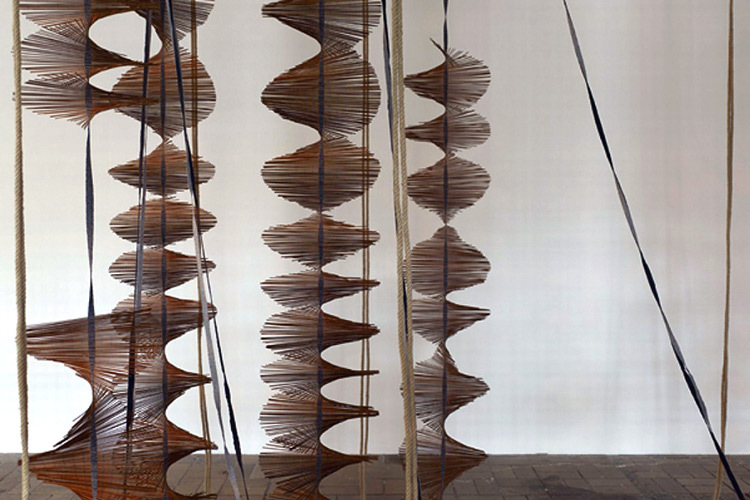 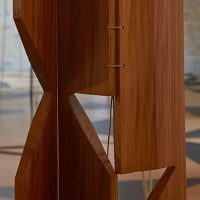 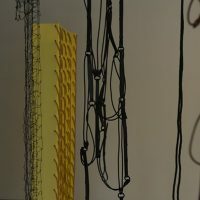 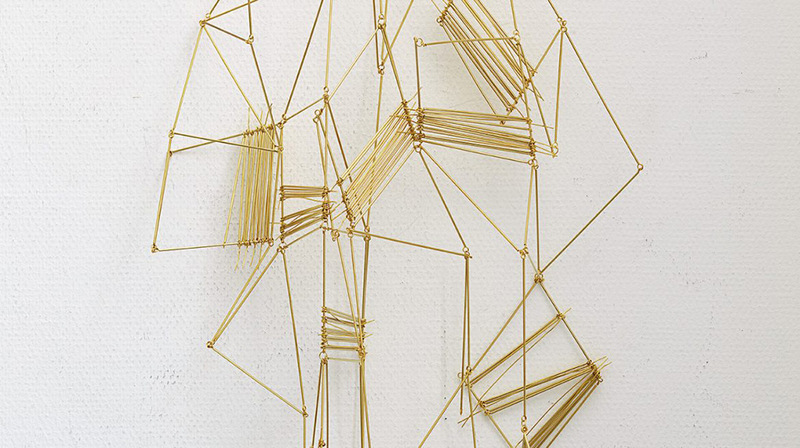 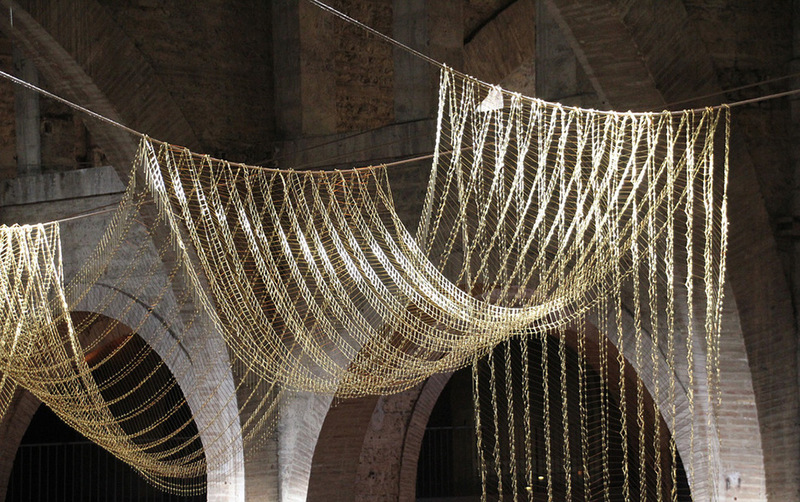 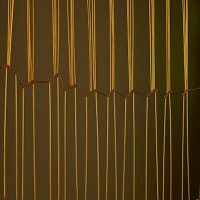 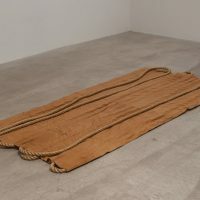 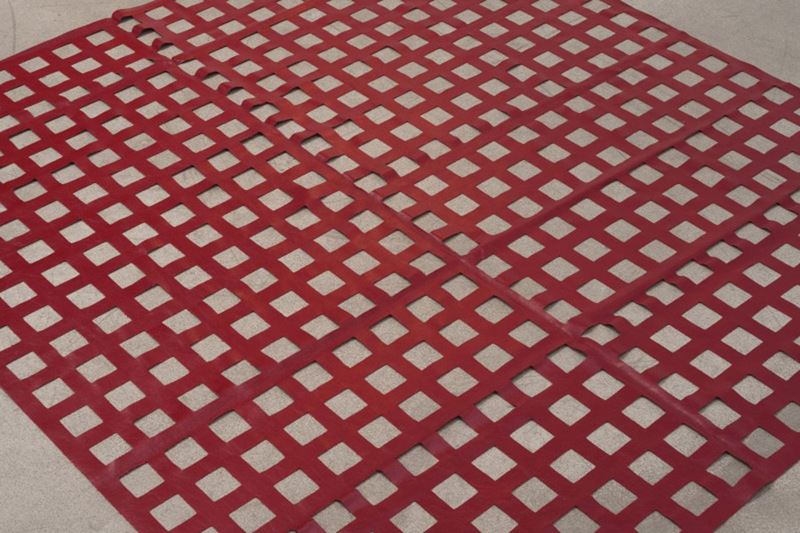 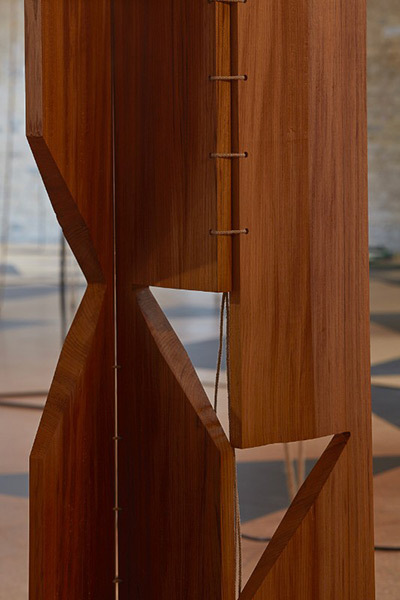 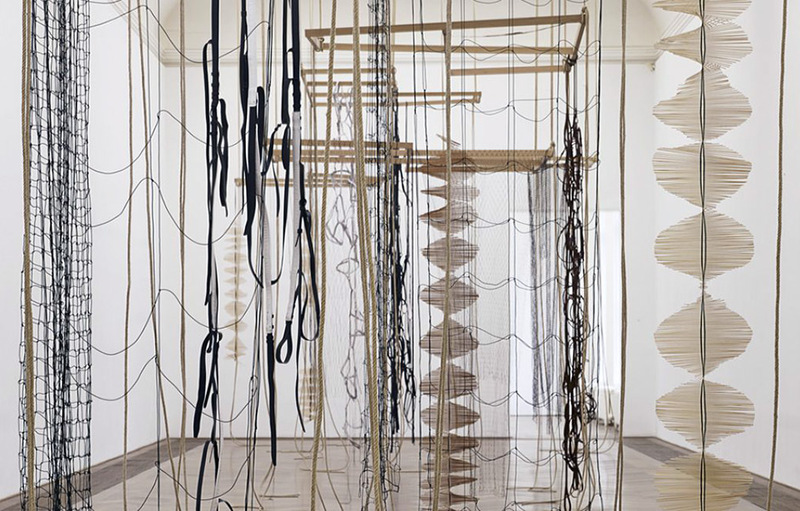 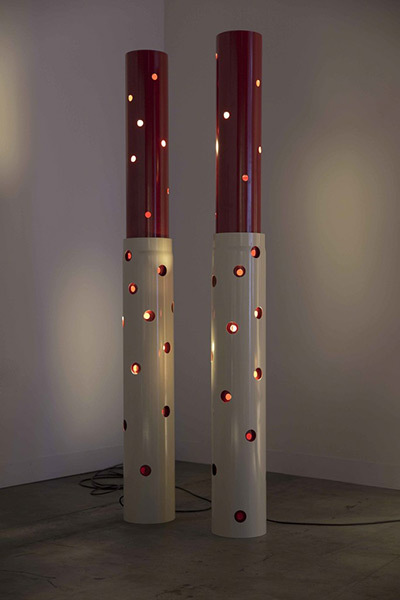 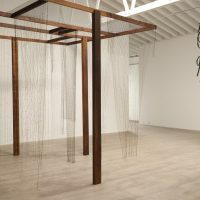 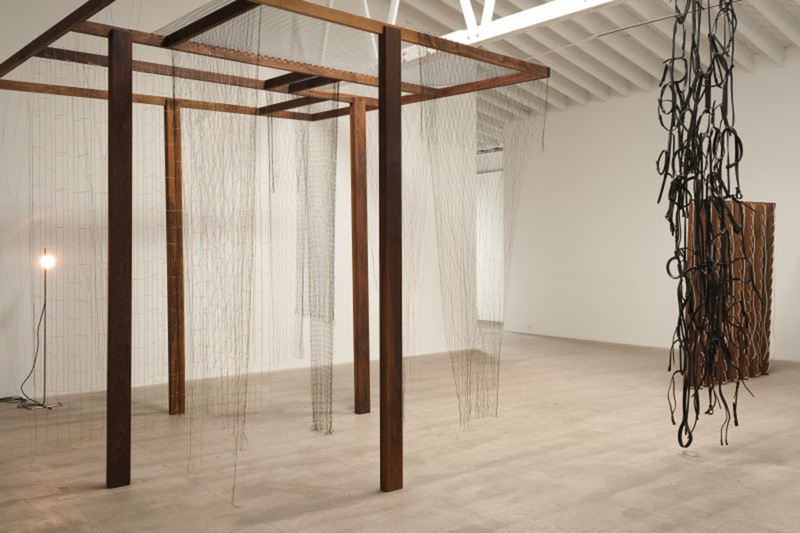 Leonor Antunes (b. 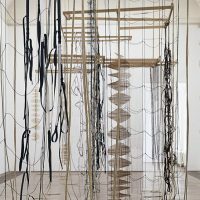 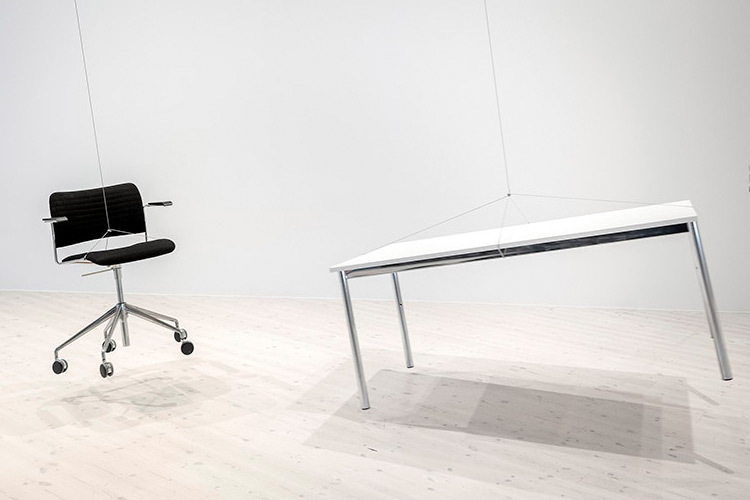 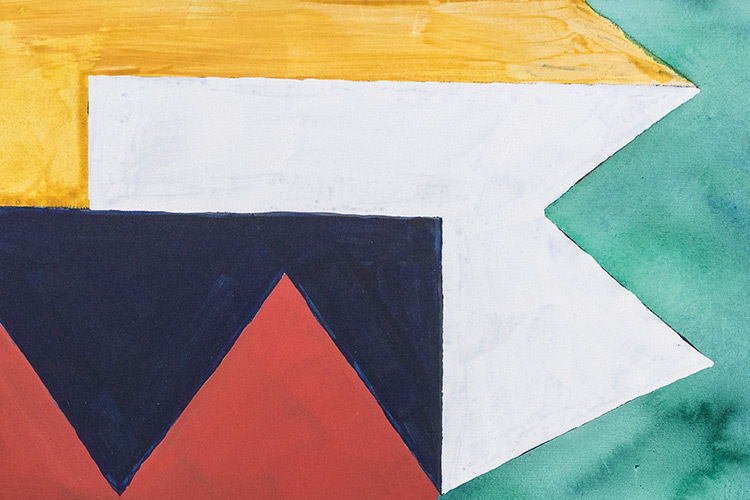 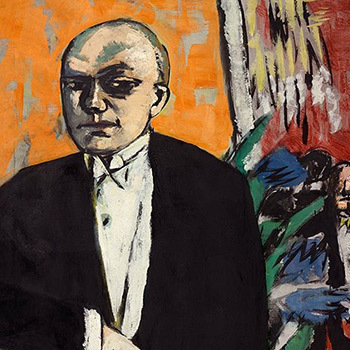 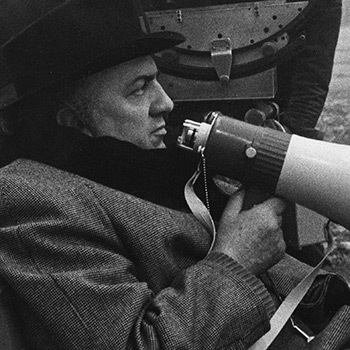 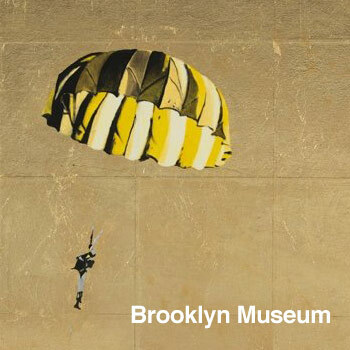 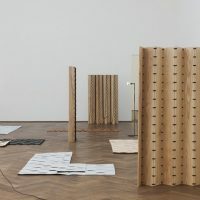 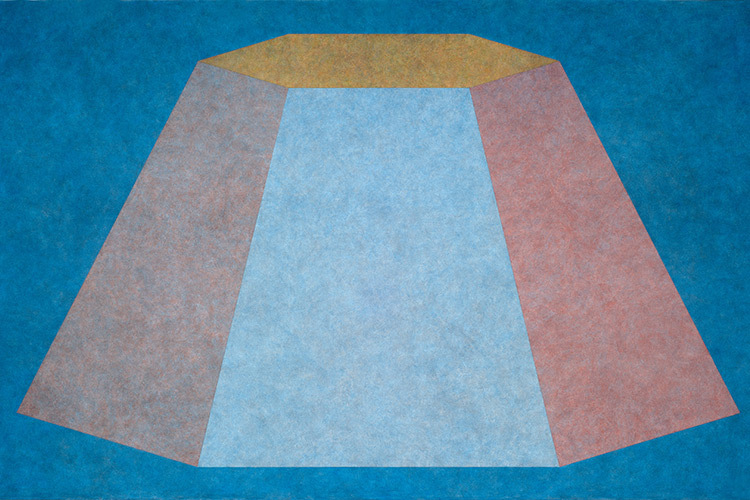 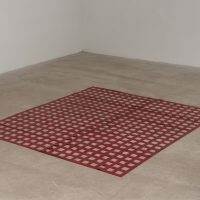 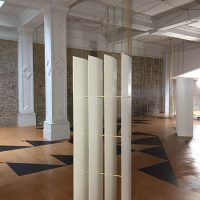 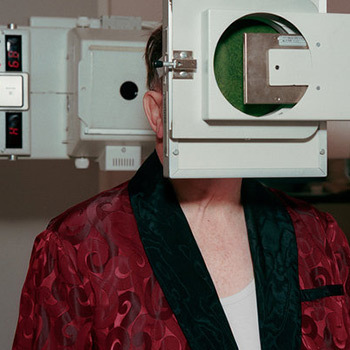 1972, Lisbon) has risen to prominence in recent years with important solo exhibitions at the Tensta Konsthall, Tensta, Stockholm (2017), San Francisco Museum of Modern Art, San Francisco (2016), New Museum, New York (2015), Museum Serralves, Porto (2011 & 2016), Kunsthalle Basel, Basel (2013) and Museo Nacional Centro de Arte Reina Sofia, Madrid (2011). 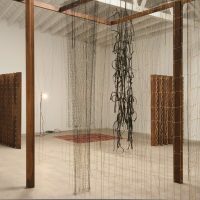 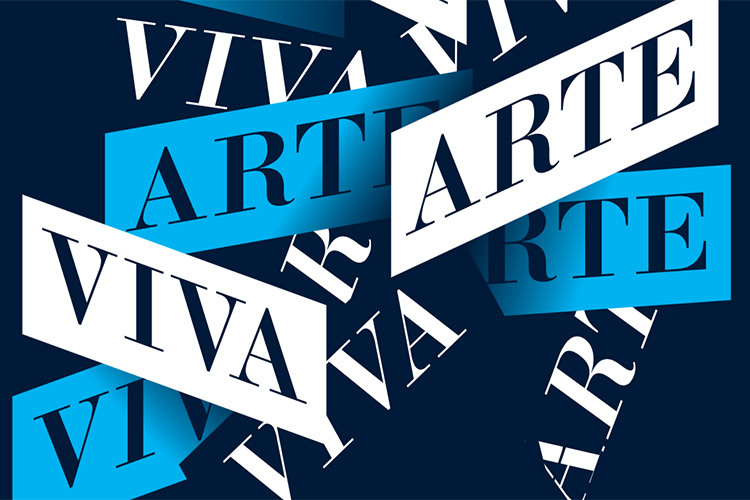 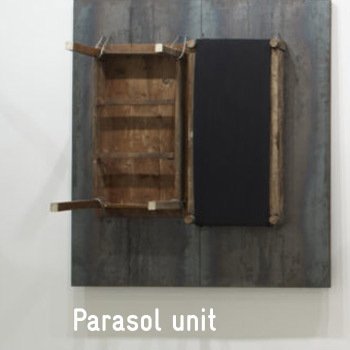 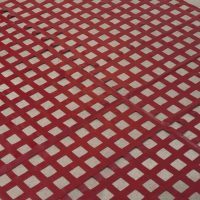 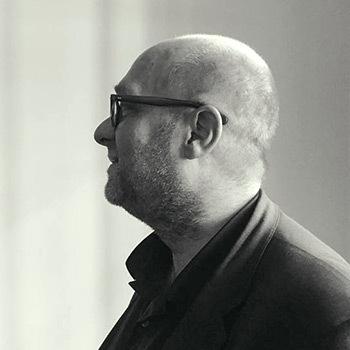 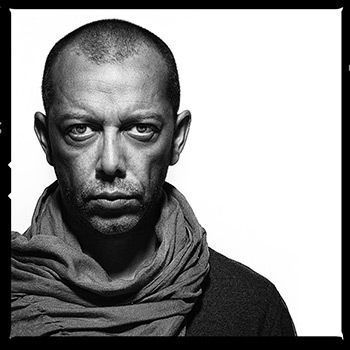 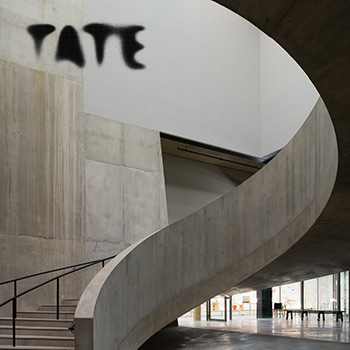 Her work has been included in major international exhibitions including Viva Arte Viva, the 57th Venice Biennale (2017), the 12th Sharjah Biennial (2015), the 8th Berlin Biennale (2014) and the Singapore Biennial (2011). 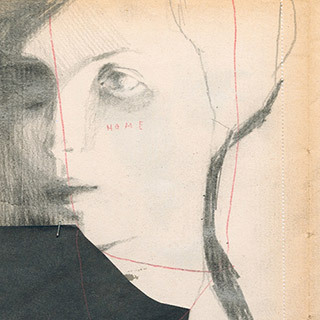 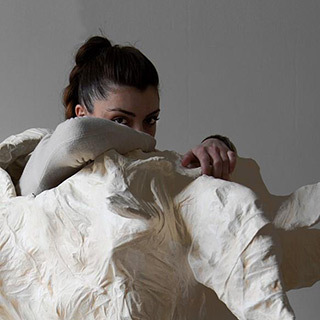 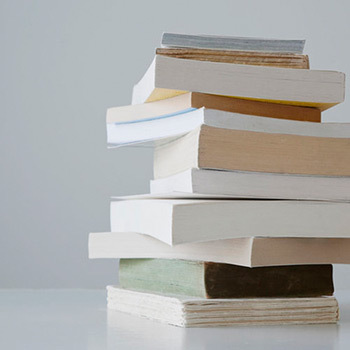 She studied sculpture at the University of Lisbon and Staatliche Akademie der Bildenden Kunste, Karlsruhe. 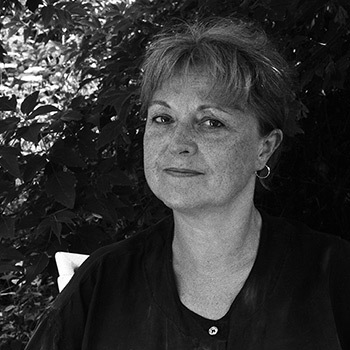 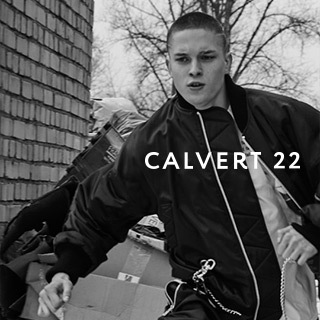 She lives and works in Berlin.